Piano Distributors’ Million Dollar Piano Sale Is Happening Now! This is your chance to save up to 50% on new Yamaha pianos. And save even more on preowned pianos from Steinway, Yamaha, Baldwin, Kawai, Young Chang, Kimball, Roland and more top brand pianos. 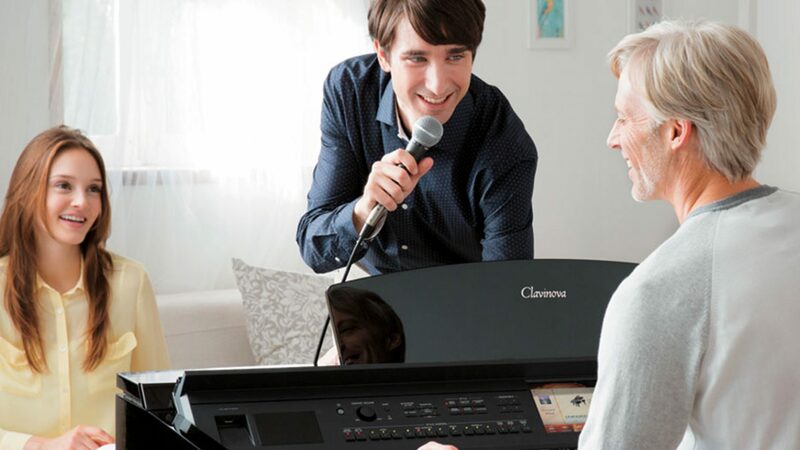 Check out this massive inventory sale on a Yamaha Clavinova price, Disklavier piano price, Baby Grand piano price, Grand piano price, new piano price or used piano price for incredible savings. Let Piano Distributors help you find the perfect piano to fit your needs and the best spot in your home with piano templates. We price match same model pianos and offer 100% trade-up! Piano Distributors is the piano store to get a quality piano that fits your budget. Hurry in for your chance to save thousands with huge savings on piano prices including new or used: grand piano, baby grand piano, upright piano, Disklavier Enspire player grand piano, Clavinova digital piano, silent piano, TransAcoustic piano, or AvantGrand piano.